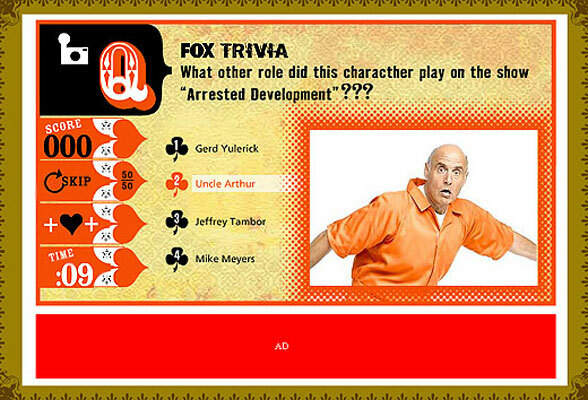 This was a game that I developed with the creative director with little animations in a kind of Monty Python styling. 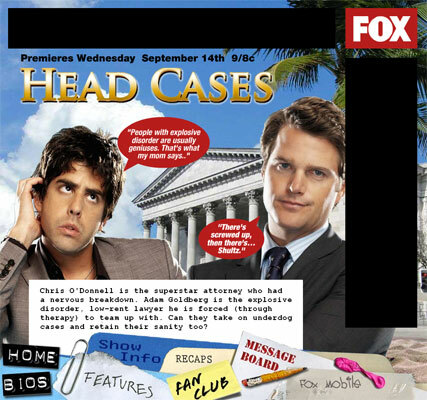 This a website I designed for Head Cases. 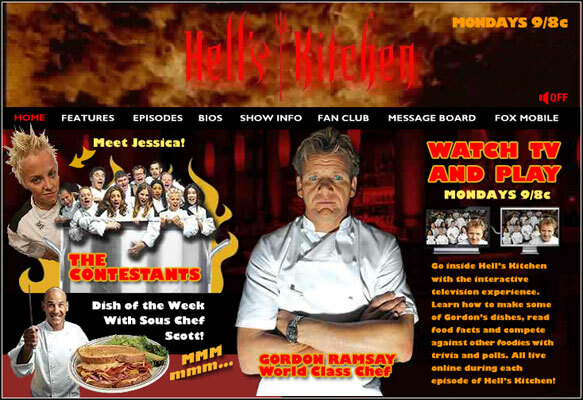 This is a website I designed for the reality show Hell's Kitchen. 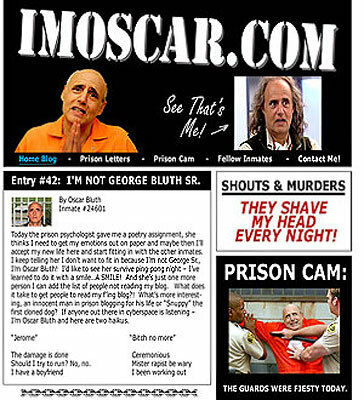 This is a microsite I designed for the show Arrested Development that was a blog that Oscar was writing from prison. 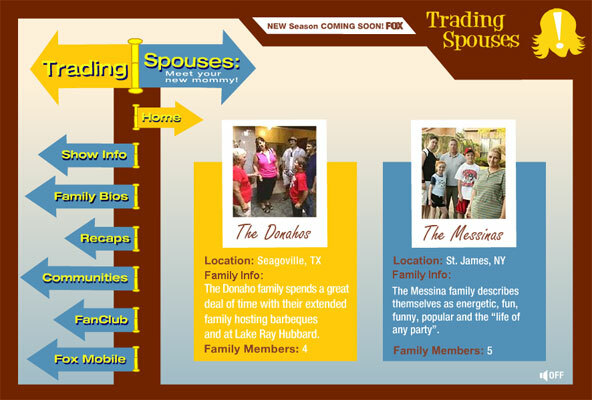 This is a website I designed for Trading Spouses. 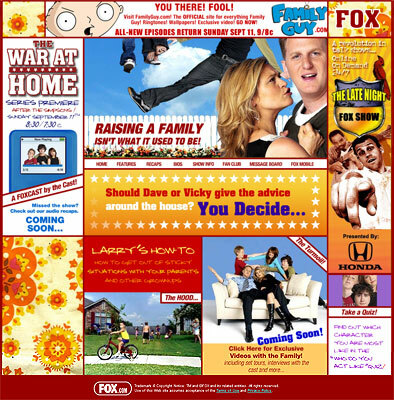 This is a website I designed for War at Home. 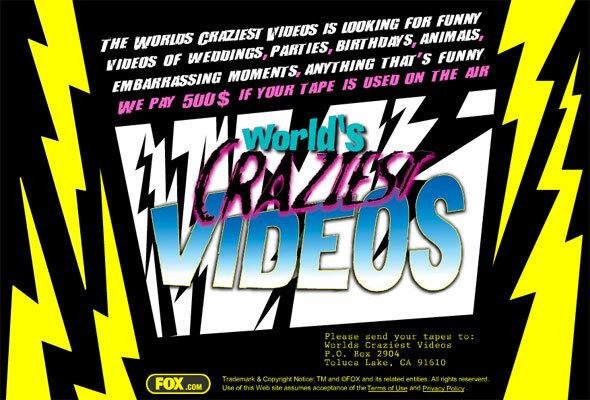 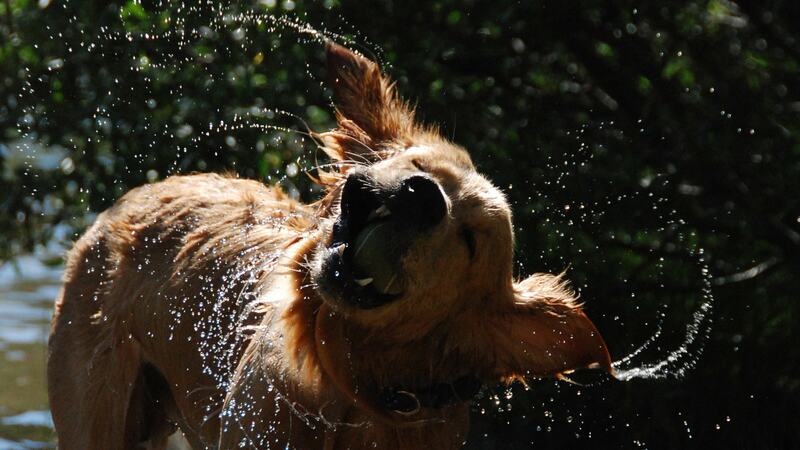 This is a splash site I designed for World's Craziest Home Videos.